We provide three different options to get you up to the snow. You can choose how to enjoy your day, with your group or with others too! Perfect choice for families or small groups who are wanting a hassle-free, 100% personalised service. Picked up by a friendly and experienced driver in one of our specialised 4WD vans, you will be driven to whichever ski field or heliskiing area you choose. If you prefer to travel to more than one location, or even spend a few days on a snow tour, we can arrange that too. If you have a large group, let us know and we'll do our best to accommodate you. One price for the whole shuttle for the whole day. This is the best choice for the budget conscious snow addict. Book yourself a custom shuttle where you will share the ride with a few others all with the same itinerary. This is a great way to meet other like-minded snow-lovers. You can share stories and maybe even the t-bar... you never know, you might meet your new snow buddy! Price per person - minimum of two people. If you're flying into Christchurch and destined for an adventure at one of the Canterbury Ski Fields or heliskiing areas, we will pick you and your ski/snowboard gear up and take you directly to the location of your choice. Then when you're finished, we'll drop you safely back to the airport or at your hotel. You can even sleep on the way! If you need to stop by some shops, just let us know. Send us your flight details and we’ll organise the rest. 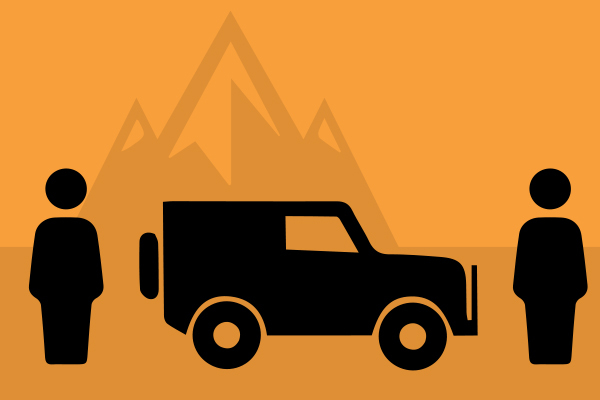 Our fleet of specialised 4WD vehicles can get you up the hill with no fuss or worries. No need to check your tyres, oil or roof racks or put on those messy chains when the conditions become slippery. You can rest and relax while we get you there safely. Our seasoned drivers have a thorough knowledge of New Zealand conditions and the South Island Ski Fields. They can guide you to the best tracks and give you insider tips that can make a great trip amazing. With our knowledgeable team and the flexible nature of our snow shuttle service, we can change plans to suit the conditions. NZ weather can be changeable, so let us take you from socked in to blue sky grins! Snow sports involve lots of gear to lug around, but no need to worry. 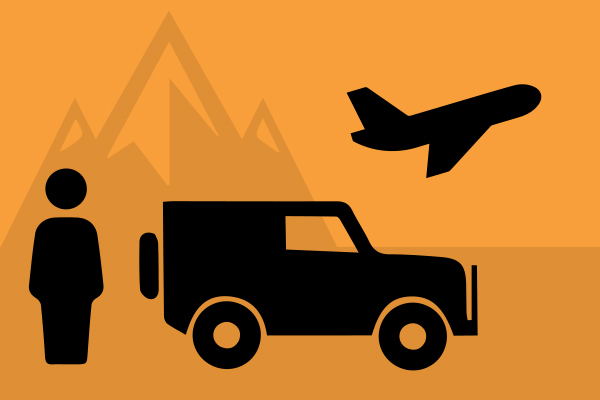 We can pick you up from your front door and take you to the ski field of your choice. Then when you're finished, we'll drop you safely at home. You can even sleep on the way! Want lift passes? We can pre-arrange your passes so you can go directly to the slopes and skip the ticket lines. This is especially handy if there is a change due to weather. If you would like to remember your trip with a private, on mountain photographer, we can also arrange a professional photo or video service with full digital copies of your adventure. Editing available at extra cost.